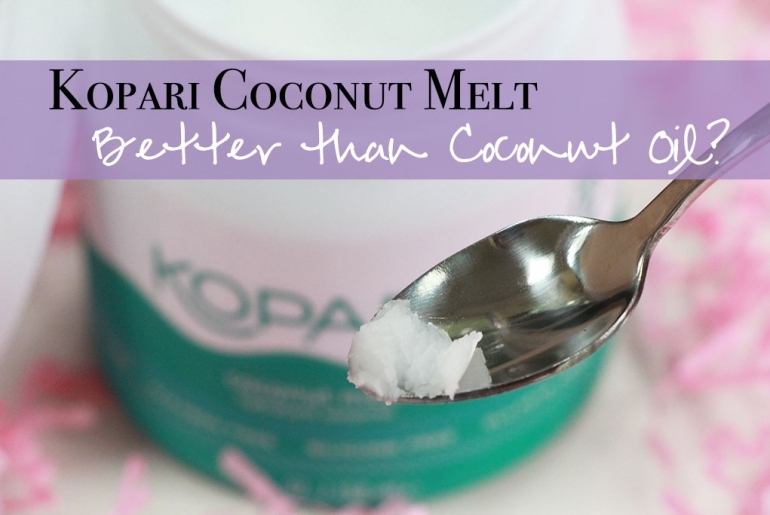 Kopari Coconut Melt – Better than Coconut Oil? I have long been a fan of coconut oil both as a moisturizer and for shaving. I know it can be used for so many more things (we’ll go through some more later), but those are my preferences when reaching for coconut oil. I have always just used the good old standard coconut oil you can buy anywhere and thought nothing of it…to be fair it was the only game in town. After I discovered the wonders of coconut oil, an odd newcomer entered the block. A new brand that focused on the magic of coconut oil, but put it in beautiful packaging and, naturally, charged a good chunk more for the “same” stuff. I am of course referring to Kopari. They do have a wide array of products – all coconut oil based – but surely the Coconut Melt is no different than my old grocery store standby, right? The only ingredient is Organic Coconut Oil after all. Weeeell…. Kush High Volume Mascara from Milk Makeup – Buzz-Worthy or Half-Baked? There’s a new vegan mascara in town! 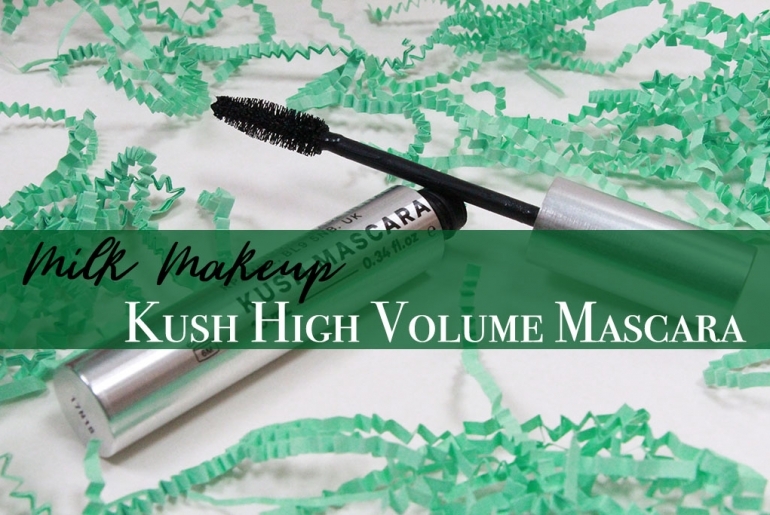 This one comes from Milk Makeup and it is the CBD oil-infused (and appropriately named) Kush High Volume Mascara! To be honest, an oil-infused mascara always sounds problematic to me, but I’m all in favor of testing out a new mascara…especially one promising volume! And props to Milk Makeup for not only being an entirely vegan makeup line, but for aiming for the best of all worlds with this vegan mascara! So, have they created a new revolution in mascara, or is it just another gimmick destined to disappear tomorrow? Let’s find out!!! 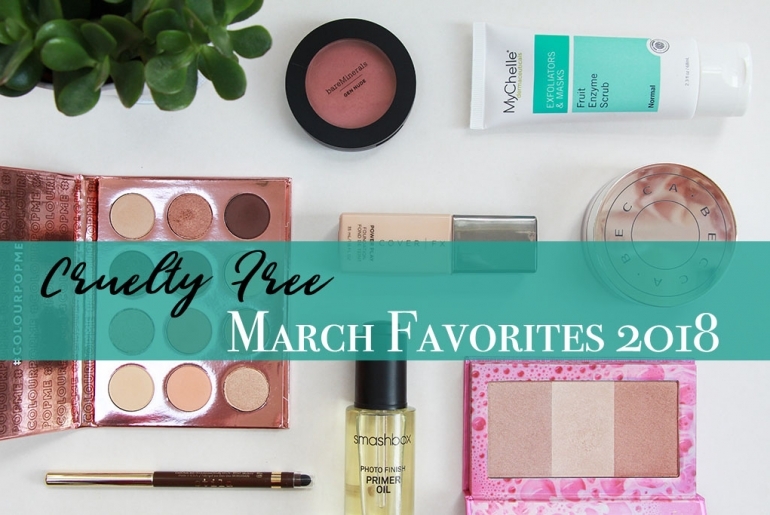 I know it’s a bit late…as well as another “Favorites” post…but it’s way past time for my Cruelty Free April Favorites!!! Yes, April. Yet again, I wrote this a while ago, but have just now gotten all the pieces together so that it can be posted. I’d be lying if I said April…and now May…wasn’t a crazy month, which is part of the reason I’ve been so absent lately. But fear not, I still have some favorites to throw atcha! 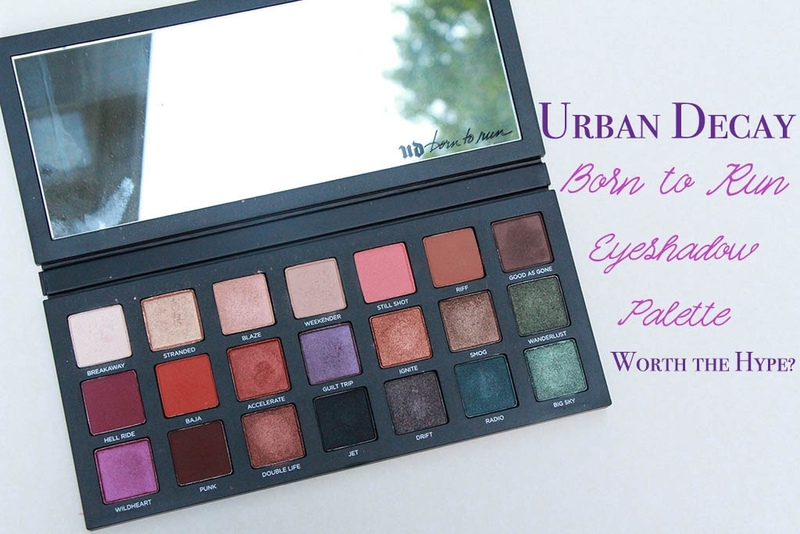 😄 We have a good mix of makeup, with a touch of skincare, body care and hair care. 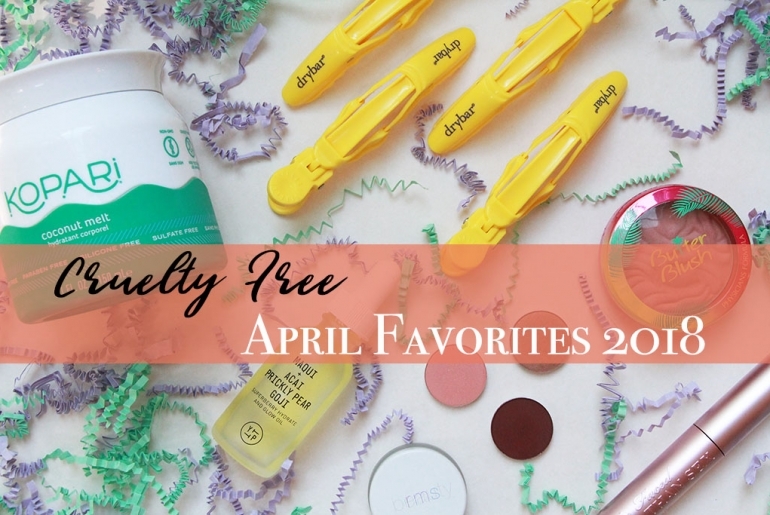 So, we’ve established what’s in store for my Cruelty Free April Favorites. Now let’s dive in!